Essential Performance Compressor Upgrade Kit. This kit is engineered for your 1970* Dodge and Plymouth B-Body with factory A/C and Small Block V8 engine. 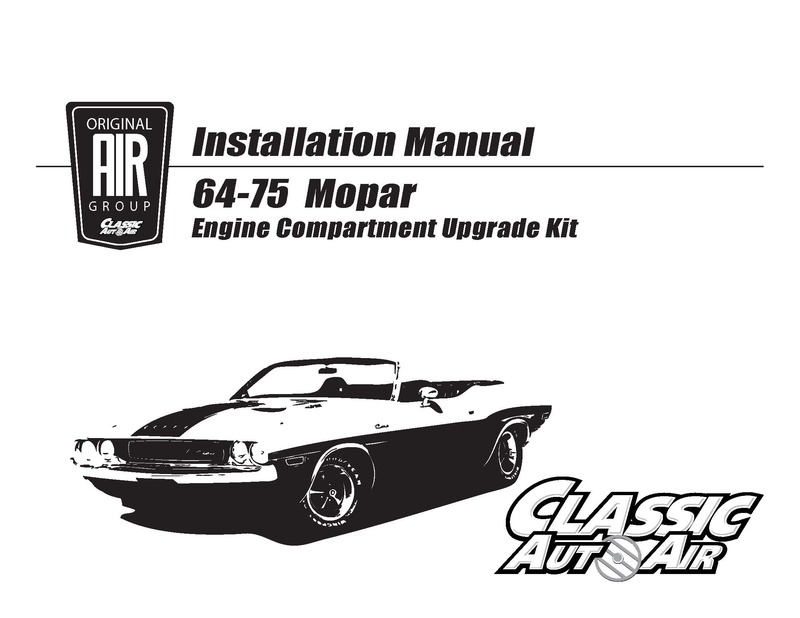 Engineered specifically for your 1970* B-Body Dodge and Plymouth with Small Block V8 engine and factory A/C. *Early 1970 vehicles had the condenser discharge fitting pointing vertical while Late 1970 vehicles had the condenser discharge fitting pointing horizontal. If your vehicle is a Late 1970, please let us know, so that we may inclue the correct fitting.